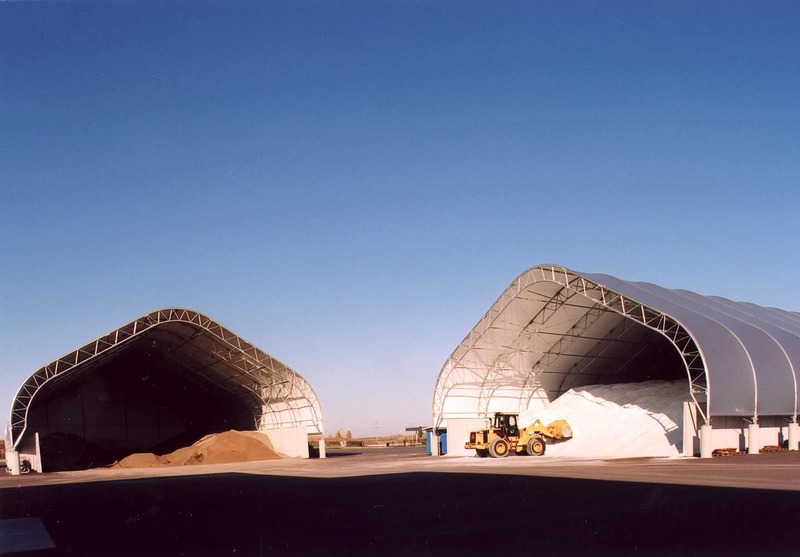 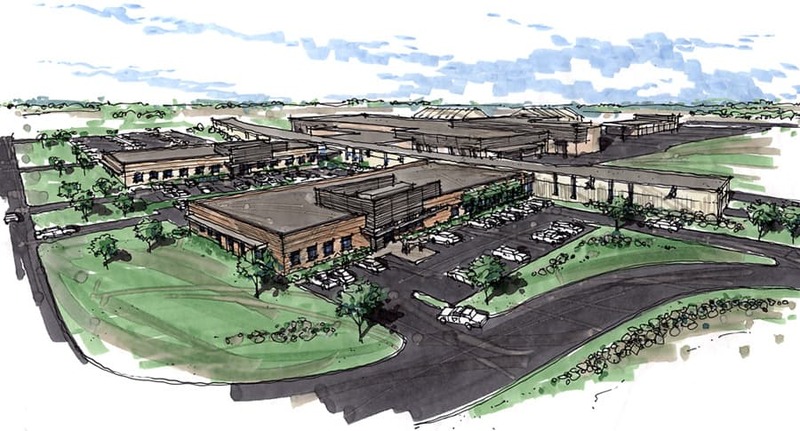 Working with a 40-acre site near residential neighborhoods in a growing suburb, we successfully minimized the visual impact through careful placement of building components, including the long cold storage building and storage yard; the salt and sand structures; and the large employee parking area. 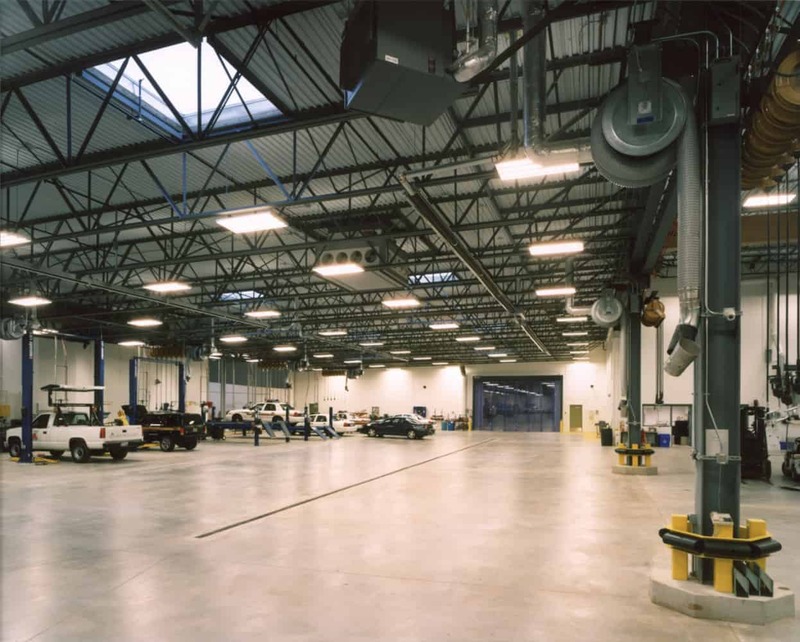 The expansive areas for storing and working on vehicles feature 58 eight-foot-square skylights. 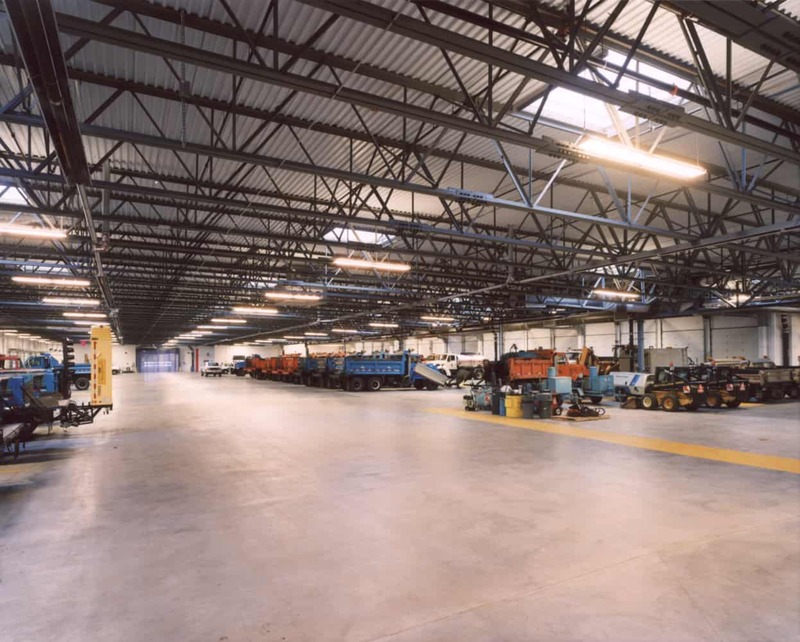 Sensors turn lights off when the skylights deliver sufficient light levels or when low-traffic areas are not in active use. 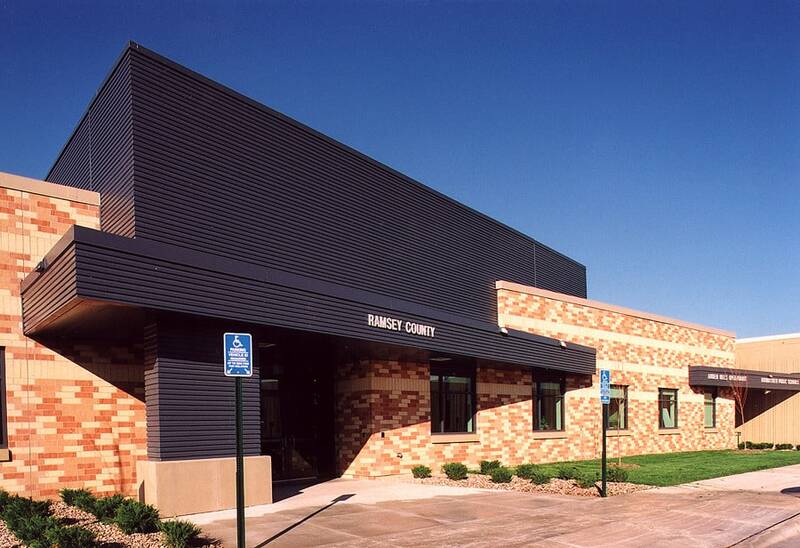 Other notable features in the vehicle maintenance bay include secondary fast-folding doors inside overhead doors for energy conservation, HVAC units on time-of-day settings for energy management and infrared heaters above the work bays. 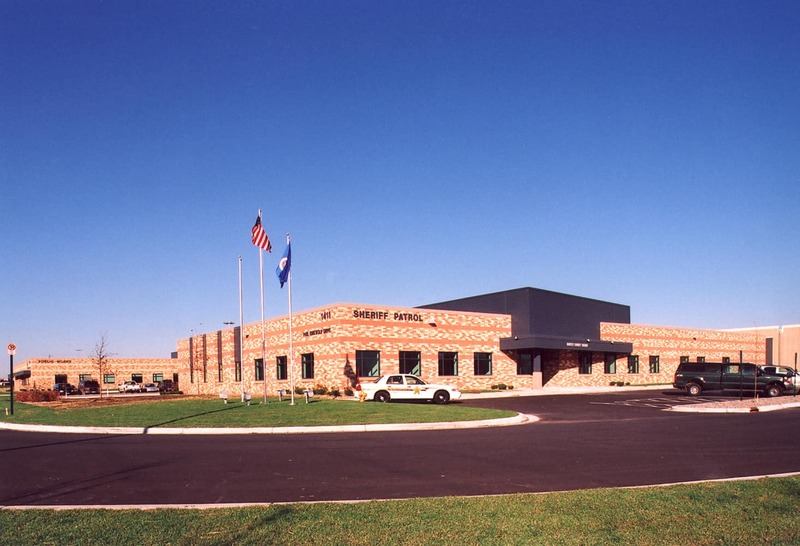 The design team participated in the Xcel Energy Design Assistance Program and used a combination of the Minnesota Sustainable Design Guide and LEED® as design and benchmarking tools for this project.